With a crew of 5 on each yacht there's plenty of excitement as you smash through the waves and cross your competitors bow to the finish line. 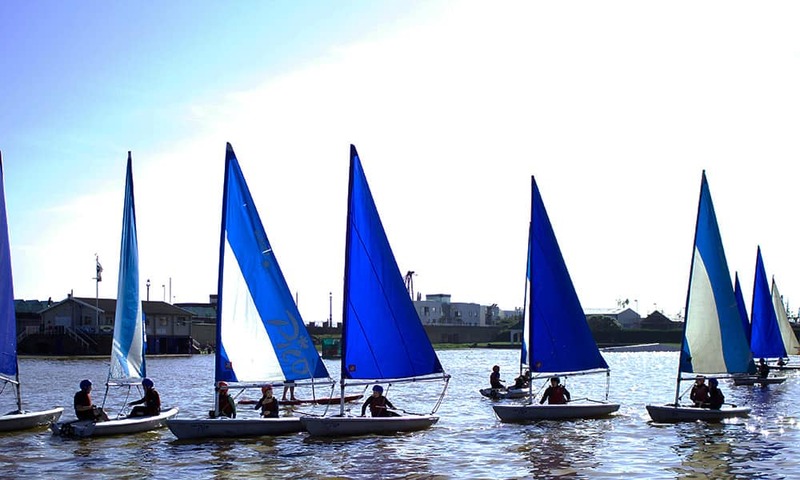 The Brighton sailing experience starts and finishes at the prestigious Brighton Marina complex. 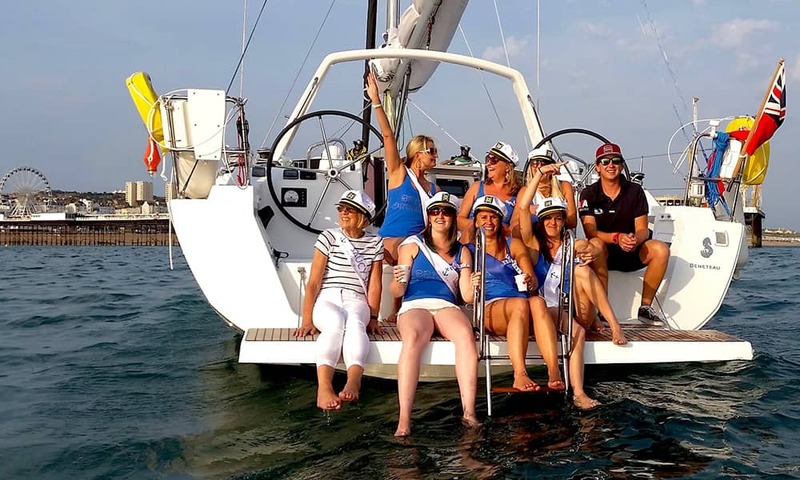 Whether you're looking for a relaxing experience or a dynamic and exciting activity, the sailing experience will be the answer, with a little sophistication thrown in. The yachts are Sigmas 8s, picked for their race pedigree and nimble attributes. 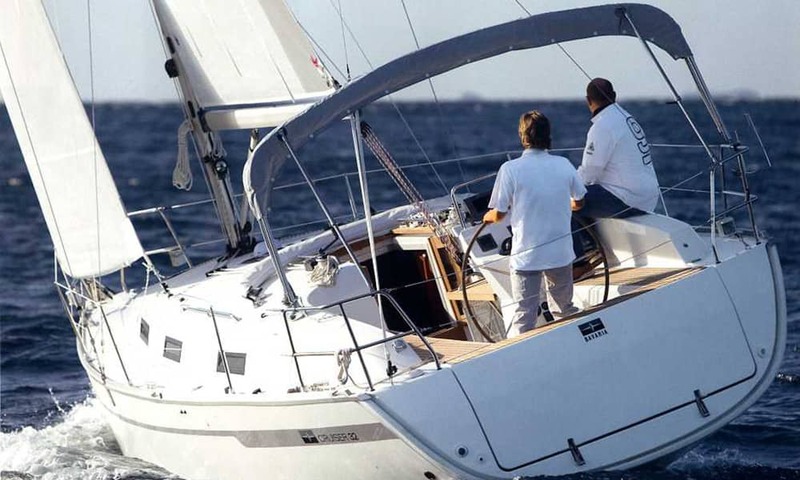 Every yacht comes with a skipper from the sailing school and with a little practice they are easy to master. 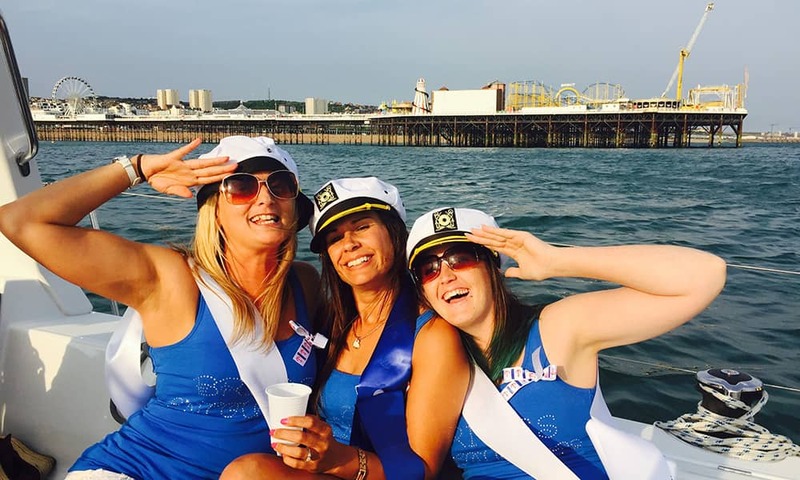 9.00 The professional qualified staff will greet you at the Brighton West Quay (restaurant, which overlooks the marina complex) for breakfast, followed by a briefing from our operations manager on the days activities. 10.00 Sailing familiarisation on board the yachts. 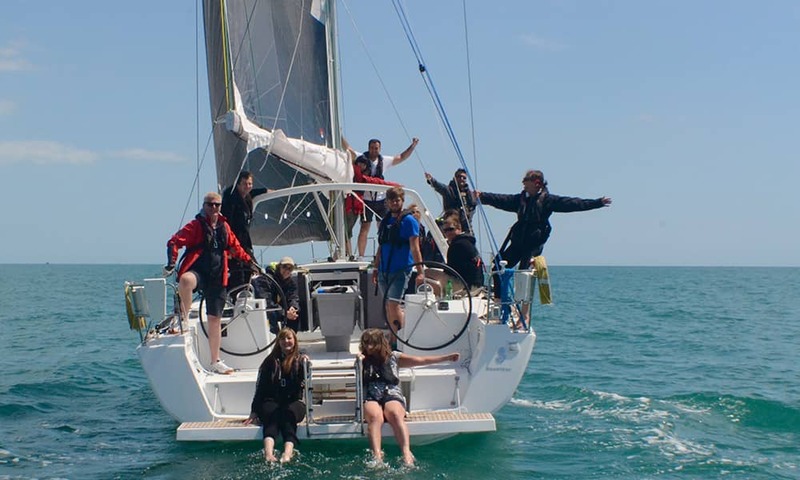 The skippers teach novices the basics and share their knowledge with those with more experience. By the end of the morning, everyone is prepared for the afternoons activities. 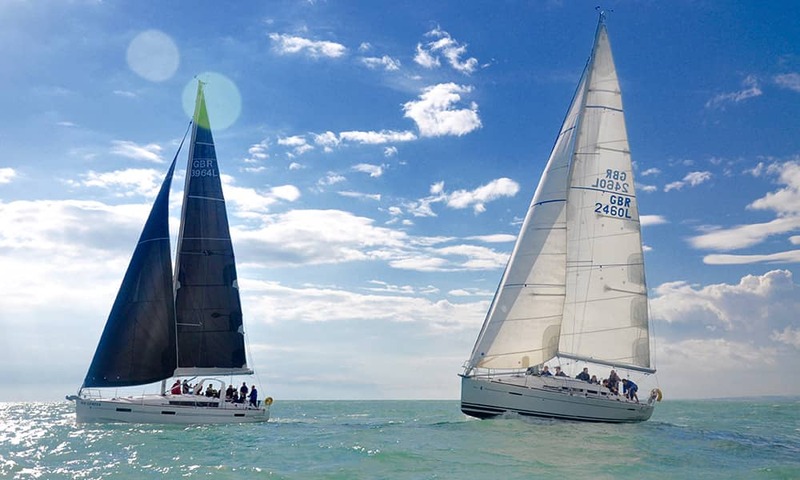 13.00 Return to West Quay for lunch followed by the sailing race briefing and the usual taunts of who will be victorious by the end of the day! 14.00 Set sail again for a series of short races between the boats. As the yachts are identical the racing is very tactical and extremely exciting. 17.00 De-brief and presentation at West Quay where, of course, the bar is open!